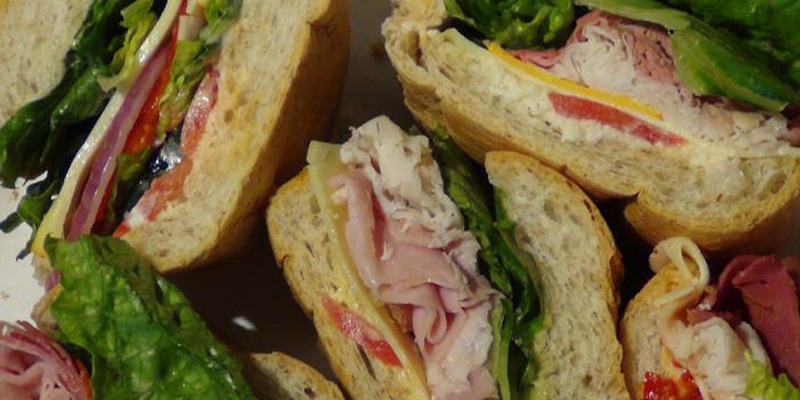 Our specialty hot & cold subs are cut to order and made with the freshest meats, veggies, and sauces. Vegetarian and vegan subs? We've got those too. 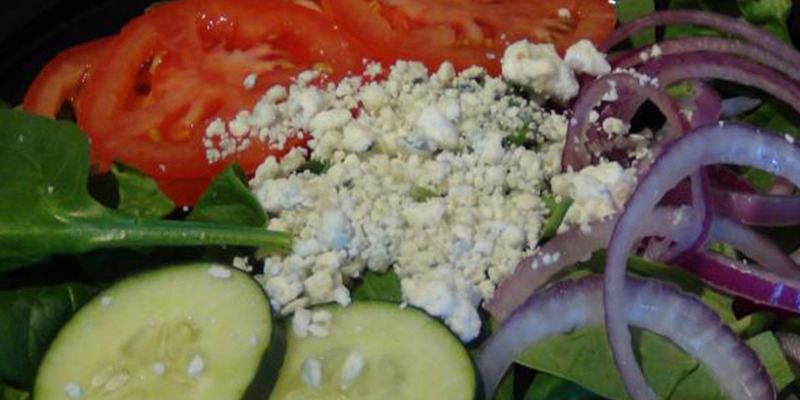 Our fresh ingredients in a salad or a wrap. Housemade soups in a cup or bowl. 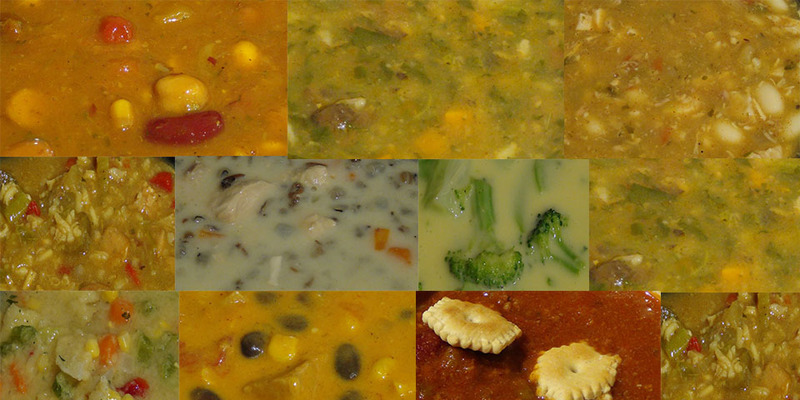 New soups rotating every day - vegan and vegetarian options always available! 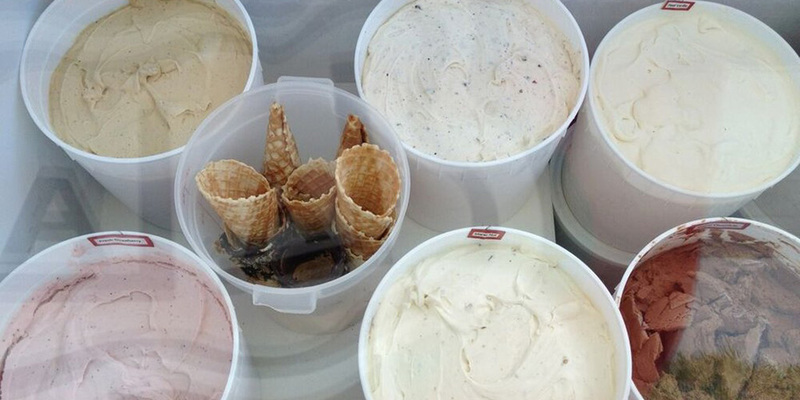 Cookies, cakes, ice cream, and more!